National Service Animal Registry appreciates your military service, and we believe most others are, too! 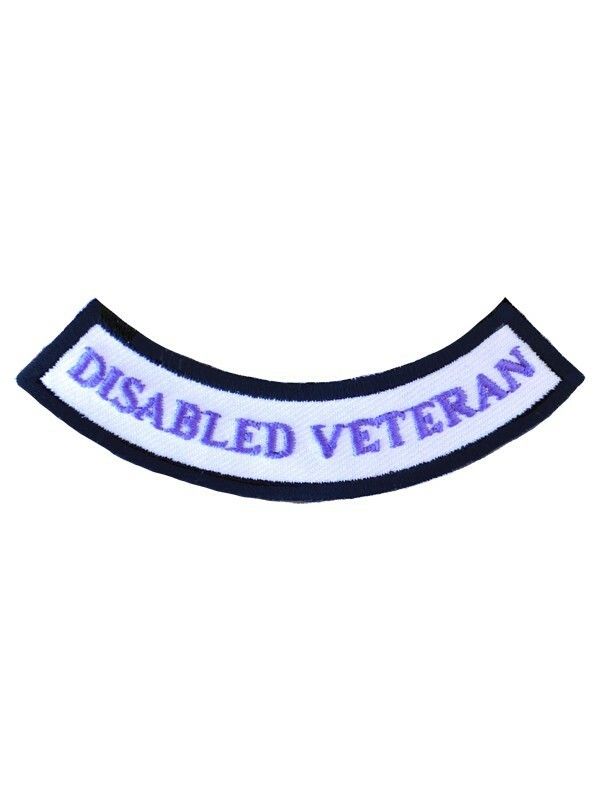 Be proud and let others know you're a vet with our Disabled Veteran rocker patch! The patch fits nicely on your service dog or ESA's vest, shirt, or sweater. This 3-1/2 inch wide purple Disabled Veteran rocker patch may be used individually or in combination with other patches, and we recommend a patch for each side of the service dog's garment.